Helping you with more than just bridal bouquet preservation! Timeless Flowers would like to help you with more than just bridal bouquet preservation… Weddings take time to create and plan for… That’s why we have given you a few referrals who will aid you in the process of making it one of the most memorable occasions of a lifetime. Our beautiful, handcrafted cake toppers covered with Swarovski Crystals will set the stage at your reception… We have a vast selection of cake toppers to choose from. It is easy to add elegance and beauty with different fonts, sizes and Swarovski Crystal colors to match any theme for your wedding or special event. 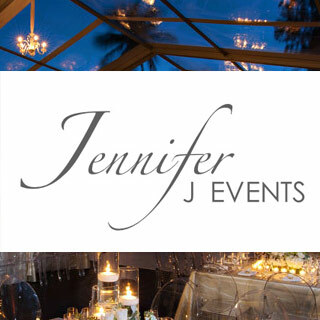 Jennifer Johnson is the creative force behind Jennifer J Events. With over a decade of experience planning luxury weddings and events, her background in food, beverage, and logistics combined with her innovative vision and conceptual design will make your event anything but cookie cutter. 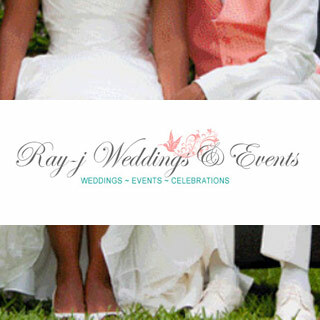 At Ray-j Weddings & Events, it is their goal to make your wedding dreams a reality. 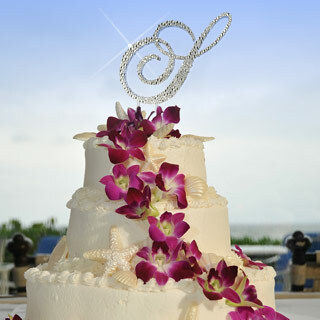 They can be involved in every aspect of your wedding or simply handle the details that are most important to you. They can create a package custom-tailed to your needs, or offer you any of their event services which includes: Wedding Solo, The Duet, The Ensemble or “Day Of” Wedding Coordinator. 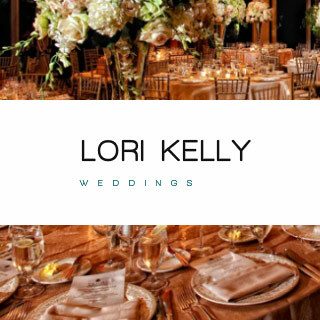 Lori Kelly is devoted to finding the perfect vendors, venues, services and products of which is the perfect recipe for creating events that go above and beyond. She will help you embrace your distinct taste, and then develop and execute a stylish, yet timeless event that reflects your personality.